When personnel or equipment require access to the interior of a closed conveyor loop, a lift gate can be the solution. 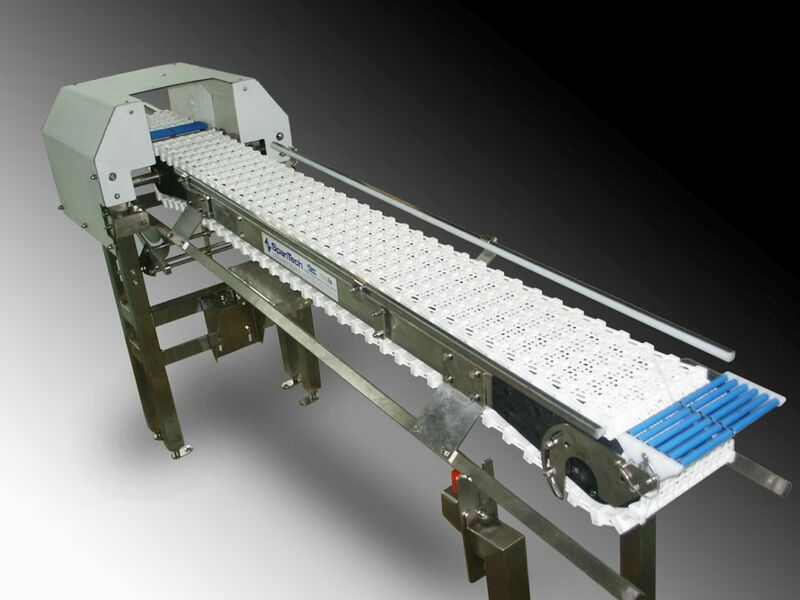 Our lift gate is a counter-weighted or spring-loaded conveyor section, hinged to allow it to be raised and lowered as needed. The Lift Gate is designed to safely remain in the “up” position after being raised, until it is intentionally lowered. 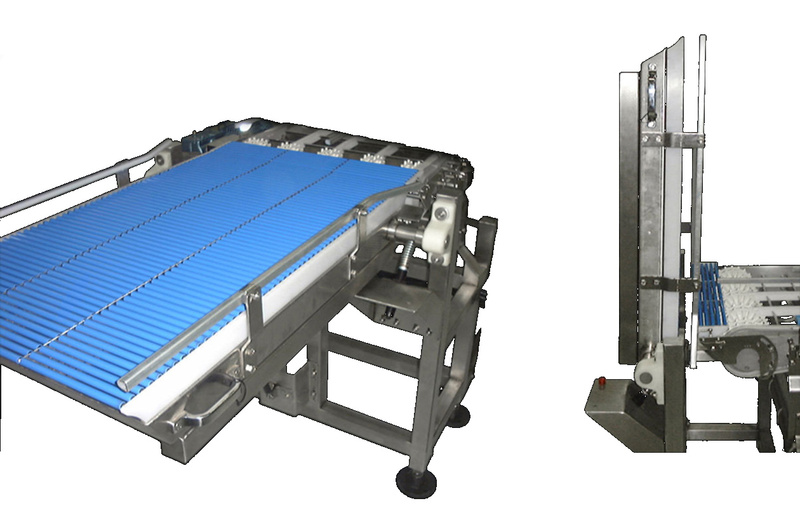 The Gate’s conveyor section can be slave-driven from the preceding conveyor, if desired.